Laura Humber, a data visualization developer at The Hilltop Institute, is responsible for creating and maintaining custom visual analytics products for Hilltop’s ongoing and ad hoc projects. In her role, Laura produces visual graphics to support analyses conducted by the policy analysts, maintains the organization’s Tableau server site, and provides end-user adoption training and technical assistance to Hilltop staff. Prior to her current position, Laura was a graduate research assistant with The Hilltop Institute. She provided research support to the Medicaid Policy Studies team for various projects, including analyses regarding the Maryland Chronic Health Homes and HealthChoice programs. 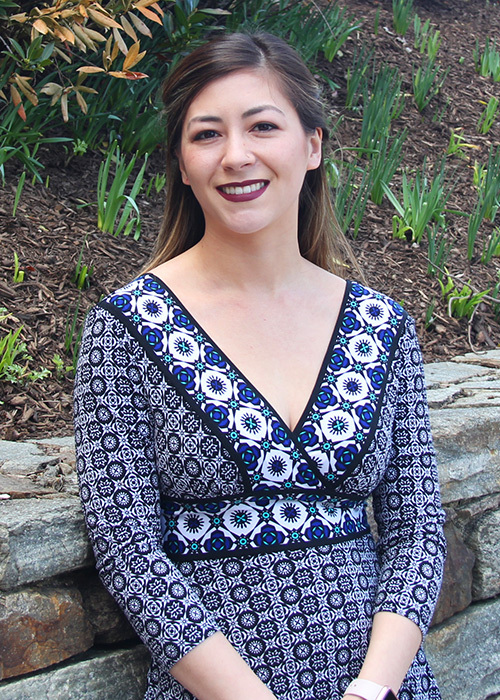 Laura also has experience working as an intern for the Technical Operations and Support Services (TOSS) division of CareFirst Inc. and the Center for Consumer Information and Insurance Oversight (CCIIO) with the Centers for Medicare and Medicaid Services (CMS). Laura earned her MPS and BA from UMBC.